Once a tooth is lost, 25% of bone width is reduced within the first year. If left untreated for an extended period, there would not be enough surrounding jawbone to support a dental implant to replace a missing tooth. 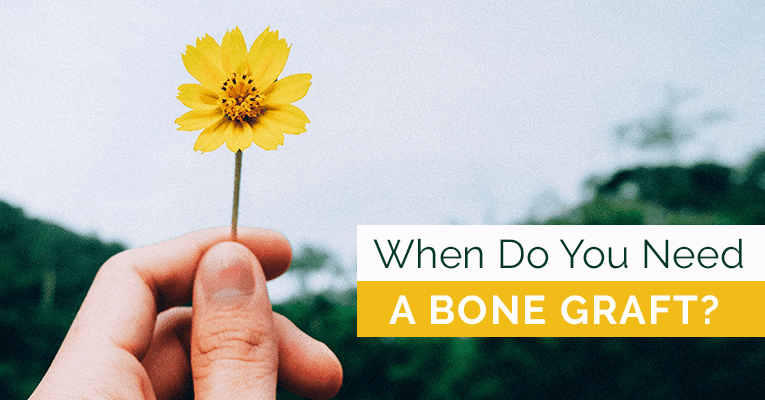 Once bone mass is gone, it cannot be reversed which is why a bone graft may be needed. Periodontal disease can also cause bone to disintegrate, which can lead to tooth loss. The bacteria slowly eat away at the jawbone and periodontal ligament, which connect teeth to bone. Dental trauma, including the persistence of grinding and clenching teeth, can cause excess wear on the tissue supporting tooth structure. 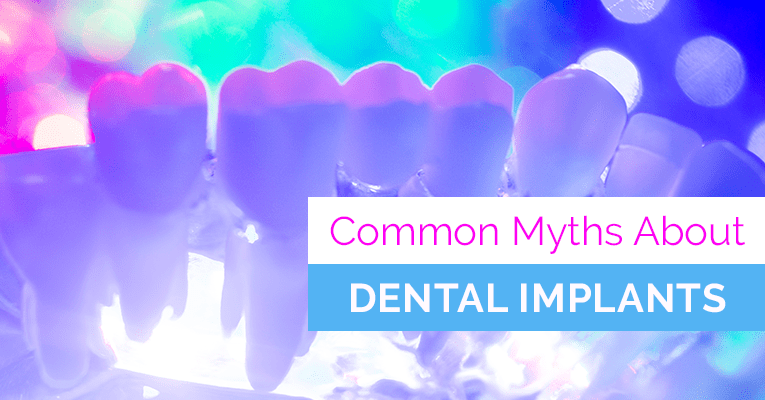 The constant pressure can also lead to fractured or cracked teeth, which do not heal. Aside from grinding and clenching, trauma can also include a tooth getting knocked out from an accident or a fall. In this case, a bone graft may be needed as well. 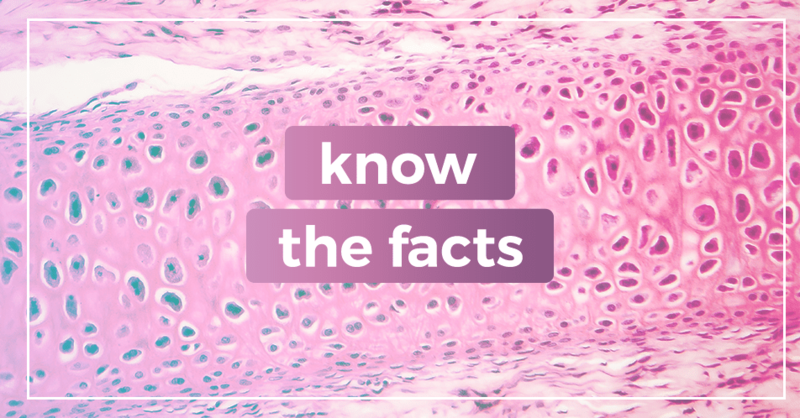 Bone loss can be caused by several different circumstances, but one thing is for sure- a bone graft is a great alternative for repairing and building new bone. So, what are you waiting for? Call today for a consultation to see what our office can do for you! 630-961-5151. If you have any questions or concerns regarding dental implants, give our office a call at 630-961-5151 so we can discuss the next steps. No More Pain: Whether this was a preemptive procedure or a tad bit rushed due to pain, the whole reason for removal is to ensure your wisdom teeth won’t ever be an issue again. Even though there can be negative side effects to removal, it doesn’t mean that all will apply to you. By making sure you keep up with all of your doctor’s instructions after the procedure you can avoid any further discomfort and remain pain free moving forward. Time Off: The average amount of wisdom teeth recovery time is about three to four days depending on the severity of impaction. 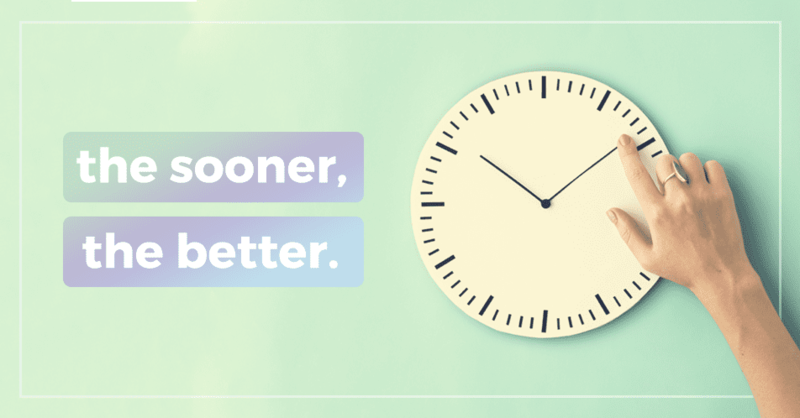 More than not people tend to take a full week off, maybe even more, to have enough time to fully heal before getting back into the swing of things. Take advantage of the mandatory down time you have. Ice Cream: Not like you ever need an excuse to eat an unlimited amount of ice cream but having your wisdom teeth removed is basically a get out of jail free card. 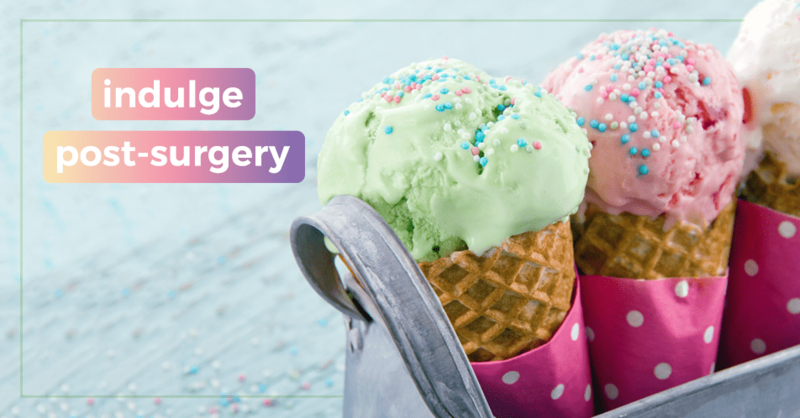 It’s in your best interest to choose a flavor without any huge chunks to avoid irritating the sensitive areas surrounding your extracted wisdom teeth. Unlimited Movies: There is no shame in binge watching your favorite TV shows or movie trilogies because technically it’s the doctors’ orders. Rest and relaxation is your top priority for the first couple days after removal. Although you physically won’t be productive during this time it doesn’t mean you can’t productively cross off all of your shows you’ve been waiting to watch. Sympathy: A majority of the time you end up looking worse than you feel which can work in your favor. More than likely the majority of your friends and family will have already had the procedure and can relate to it. 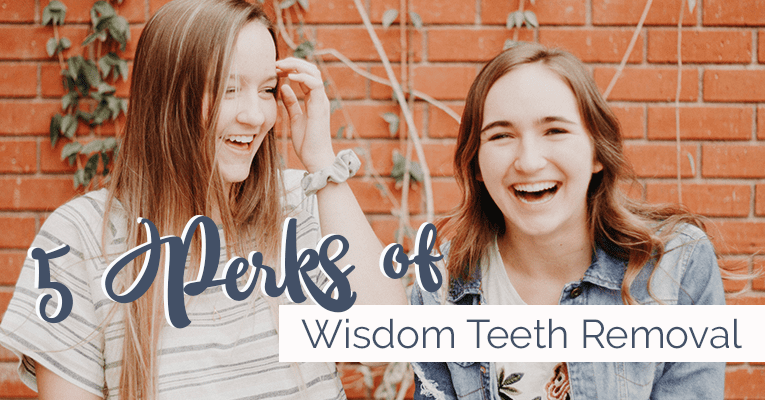 It won’t be long until your friends and family show up with thoughtful surprises, like wisdom teeth removal friendly snacks, movies and a good book. Contact us today at Naperville Oral, Maxillofacial and Implant Dentistry Phone Number 630-961-5151 to schedule your dental implant consultation, and we can talk about your bone grafting options! If you are interested in dental implants, contact Blecha & Jandali Oral Surgery at Naperville Oral, Maxillofacial and Implant Dentistry Phone Number 630-961-5151 to set up a dental implant consultation. If you are experiencing any of these signs or symptoms, contact our office today. In addition to that, we urge you to have regular oral cancer screenings in our office. We offer oral cancer examinations to all our patients. The earlier the cancer it detected, the quicker we can help you. Call our office today at Naperville Oral, Maxillofacial and Implant Dentistry Phone Number 630-961-5151 to schedule your screening appointment.